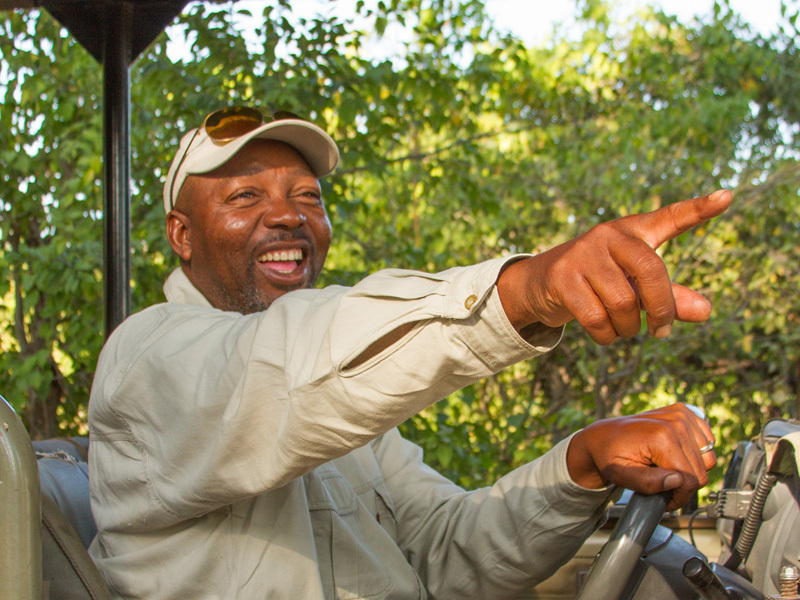 An experienced safari-goer will tell you that the guide (and his tracker) is the one that truly defines the safari. We at Kwando are well aware of this and are proud to have some excellent guides with us. When you request for and book the services of a specific guide, he makes a significant commission from this revenue which is essentially, a reward for his excellence in guiding. Spencer was born near Francistown into a wide extended family, and has four brothers and two sisters. Spencer speaks three languages (English, Setswana, and Kalanga) and has been guiding more than 10 years. He also spent some time studying at the University of Natal and was involved in guiding in the eastern part of Botswana for some years before joining Kwando Safaris. Spencer’s personal interests include: videography, educational lecturing to local wildlife clubs, reading, listening to music, hiking, and herding cattle when he goes home on his leave. 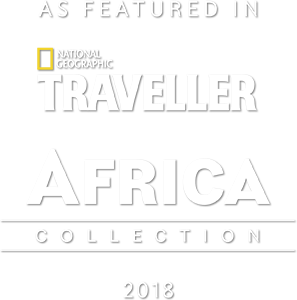 Spencer has travelled throughout Botswana, Zimbabwe, and South Africa. He has a quiet personality and a keen sense of humour – albeit a very subtle one. He is popular with the staff and guests alike. Spencer has a quiet confidence that comes from years of bush experience and is well known by all our repeat guests. Otlhagile Bait Keemekae is from the Bayei tribe, one of the five tribes that live in the Okavango Delta. 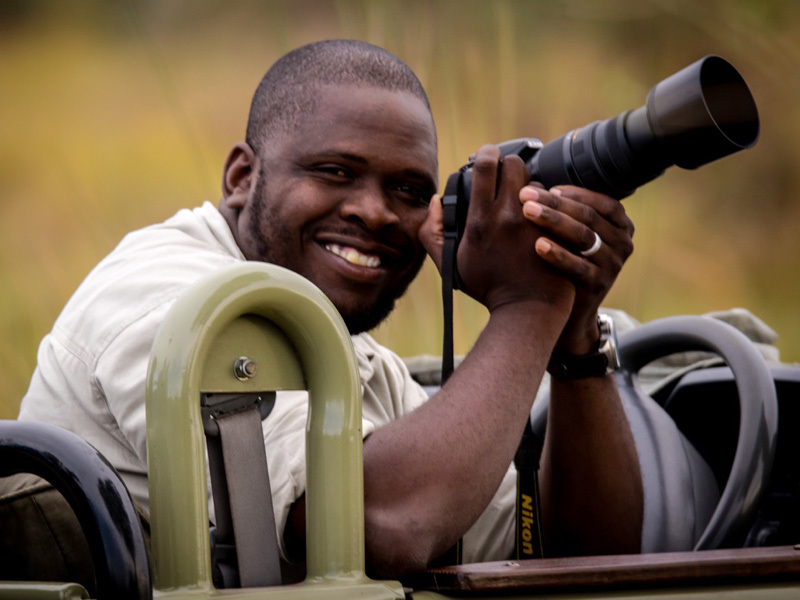 Born and raised in a small village of Gunotsoga, Bait is the oldest of two children and grew up along the pan-handle of the famous Okavango Delta, which he is very proud to call his home. Bait started his primary education in the village school and then went to boarding school for another five years at Maun Senior Secondary School for high school. After Maun Senior Secondary School, Bait went on to acquire a certificate in Travel & Tourism Management online on a long distance learning programme at Institute of Commercial Management based in the UK. Bait then entered the safari industry and worked in various roles such as Reservations, Front Office and even as a chef. 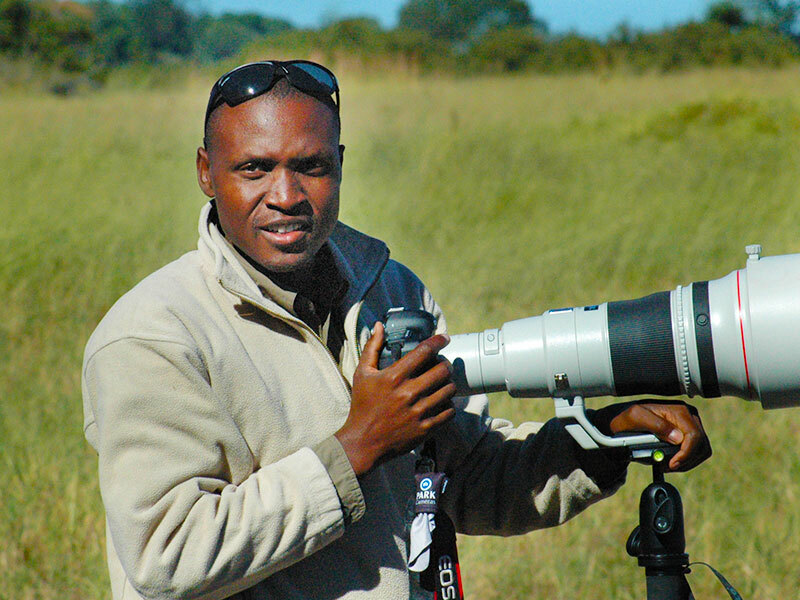 It was only when he decided to join Kwando Safaris as a tracker in 2009, did he really find his true calling. After two years within the company, he was recognised for his professionalism and enthusiasm for his job, and promoted to a guide in 2011. Bait is a keen photographer and loves to interact with everyone around him, his personal interests also include: walking and reading books. Thomas was born in a small village called Liyambezi (100 kilometrees west of Kasane) and is proud to say that he grew up in the magnificent Chobe region. He is no stranger to the elephants of Chobe – on more than one occasion, he could not get to his primary school ten kilometres away because of these large roadblocks! Tom grew up in a large family – his parents who were farmers and fishermen, raised a total of ten children! His tribal language is Sesubia, and he also converses in English and Setswana. After graduating from high school in Kasane, he started off at a lodge inside the Chobe National Park, as a trainee cook. He was fortunate to be able to have the opportunity for cross-exposure here with the guiding team. Equipped with some practical experience, Tom chose to follow his love for the bush and obtained his license. 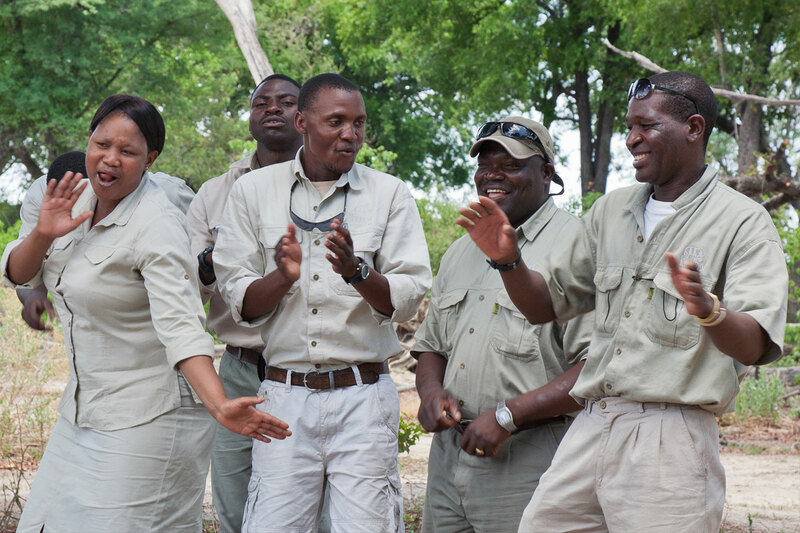 After 3 years of guiding in Chobe, Tom sought a change of environment, and joined Kwando Safaris in mid 2010, and has been with the company since (save for a brief spell where he decided to have a go at guiding mobile safaris). Tom started developing a keen interest for photography alongside the photographers he was guiding. Over the years, he saved up to buy a camera and has taken some amazing pictures. Tom has travelled a bit in Botswana, Namibia, Zimbabwe, Zambia and Kenya. In addition to photography, he loves swimming, reading, and discovering new things.